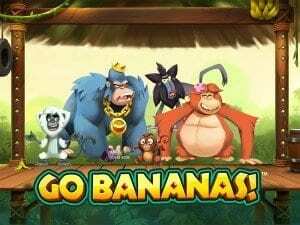 Guts Casino in association with NetEnt Casinos bring us a new slot game full of juicy fruits, glimmering gems and set in a tropical jungle called Go Bananas! 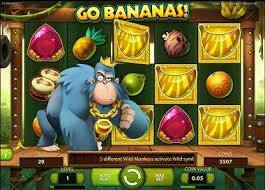 With mischievous monkeys going bananas this video slot offers plenty of chances for you to win big. 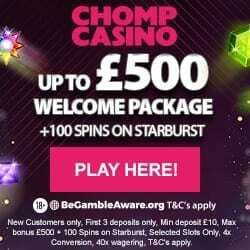 Its fast paced 5 reel, 3 row, 20 line game features five different monkey symbols within a vivid and colourful slot design. Not only is this game action packed and hilarious but it’s pretty easy on the purse strings at only 20p a spin. Based in a tree house in the jungle your aim is to spot any of the cool monkey characters to win. The 5 wild monkeys who turn adjacent symbols into wild symbols are the Wild Gorilla, Wild Orangutan, Wild Baboon, Wild Langur and Wild Tarsier. When you do win these cheeky rascals come to life with a celebratory salute to your victory. 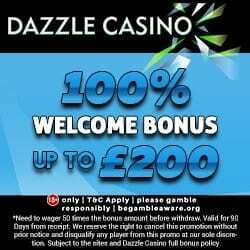 Although Guts Casino don’t offer payment through phone bill they do have the usual Credit, Debit card, Skrill, NETeller and U Kash. 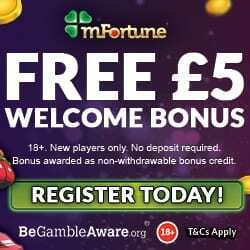 So if you’re ready to play Go Bananas, Game of Thrones or I’m a Celebrity, then visit Guts Casino to register and enjoy!